Centrally heated through out and comfortably furnished, this ground floor cottage with easy access and no steps inside, and parking outside the door, is ideal for both the able-bodied and less able. 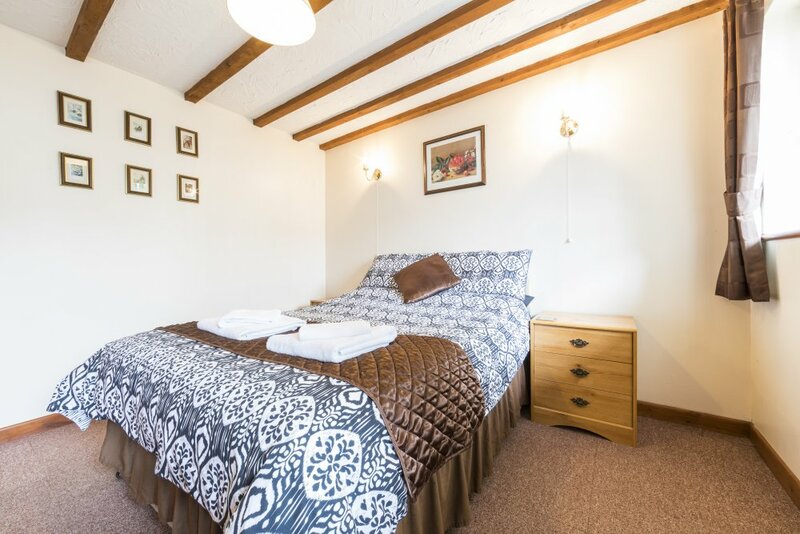 Fully equipped for three people with TV, Freeview and DVD players, a selection of books and games, spacious bedrooms, and a shower room with electric shower. 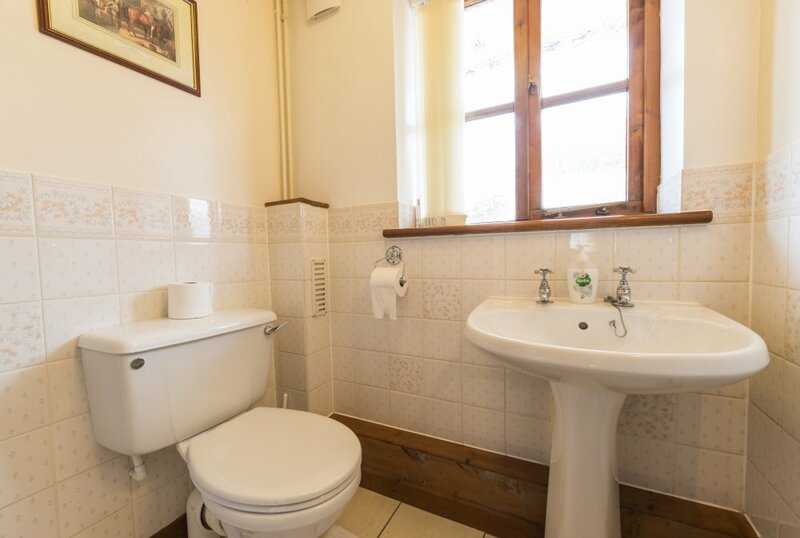 Centrally heated through out and comfortably furnished, this ground floor cottage with easy access and no steps inside, and parking outside the door, is ideal for both the able-bodied and less able. 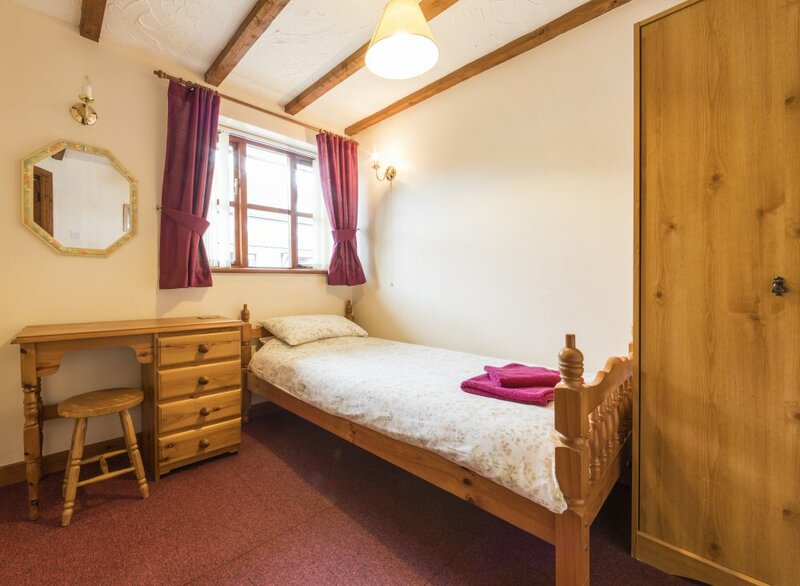 Fully equipped for three people with TV, Freeview and DVD players, a selection of books and games, spacious bedrooms, and a shower room with electric shower. The washing machine, tumble dryer and freezer are located in the Laundry Room (no charge). 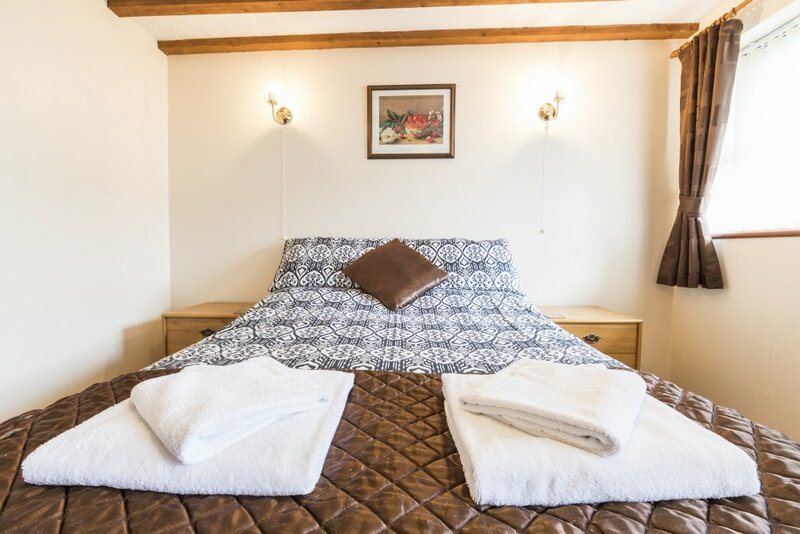 Bath sheets, hand towels and bed linen are provided in all our cottages, and the beds will be made up ready for your arrival. Ground Floor: Open plan lounge/ dining / fitted kitchen with full size electric oven, gas hob, microwave, fridge with ice box; breakfast bar and three chairs; leather settee and armchair. Double bedroom. Single Bedroom. Shower room with electric shower. 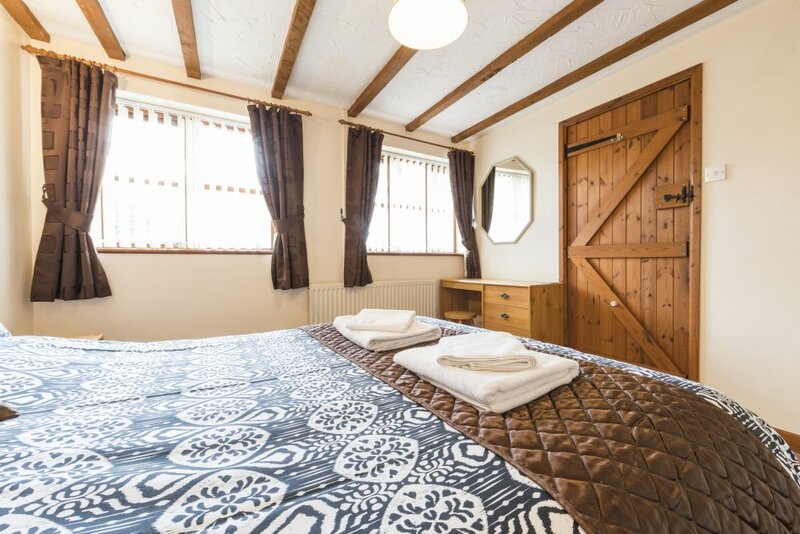 Sunrise Cottage, Deanwood Holidays, Forest of Dean Holiday Accommodation, 16 – 19 March 2019. ‘A lovely cottage, warm and cosy. Comfortable beds. Clean too. Nice welcome pack. Elaine our host was lovely. Would stay again.’ Mr & Mrs Armstrong and Mr J Mannings. Sunrise Cottage, Deanwood Holidays, Forest of Dean Holiday Accommodation, 23 – 30 December 2018. ‘We had a great stay celebrating Christmas with family and friends in the Forest of Dean. We’re hoping to be back sometime. We liked the cottage!’ Chris, Ida, Alexander and Emily Jay, Ski, Norway. Sunrise Cottage, Deanwood Holidays, Forest of Dean Holiday Accommodation, 21 – 28 September 2018. ‘A perfect place to stay, who needs a clock 🙂 Elaine and John a big high 5. Thanks, we will be back, God willing.’ Victor & Wendy Young, Margate. Sunrise Cottage, Deanwood Holidays, Forest of Dean Holiday Accommodation, 22 – 26 August 2018. ‘Lovely stay, perfect cottage with everything you need. The play area and the field were a big hit! Thank you.’ The McKay family, Devon. Sunrise Cottage, Deanwood Holidays, Forest of Dean Holiday Accommodation, 26 – 29 July 2018. ‘We had a very nice stay. Clean & cosy cottage, well equipped. It’s a very peaceful place. Children’s play area is a fantastic idea. Thank you.’ Malgorzata, Macej & Maya, High Wycombe. Sunrise Cottage, Deanwood Holidays, Forest of Dean Holiday Accommodation, 16 – 20 July 2018. ‘We had a good time. Comfortable & warm. Rested well.’ Blanche & William. Sunrise Cottage, Deanwood Holidays, Forest of Dean Holiday Accommodation, 6 – 13 July 2018. ‘4th visit here (Sunrise Cottage) and still not done everything we wanted to do and see, we’ll definately be back, lovely clean & comfy cottage. Thank you Elaine & John.’ Patrick & Lynda Taylor, Scarborough. Sunrise Cottage, Deanwood Holidays, Forest of Dean Holiday Accommodation, 11 – 17 June 2018. ‘We had a lovely stay, the cottage provided all we needed. Many interesting things to see around here and the weather was great.’ Barbara & Claus Kuster, Germany. Sunrise Cottage, Deanwood Holidays, Forest of Dean Holiday Accommodation, 24 – 27 April 2018. ‘Nice, clean, well equipped cottage. Have really enjoyed our few days here. Hope to come back before too long. Thank you!’ Jane, Tom & David Maddern, Torquay, Devon. Sunrise Cottage, Deanwood Holidays, Forest of Dean Holiday Accommodation, 9 – 13 April 2018. ‘Good accommodation, lovely area and activities, mediocre weather! But a great family gathering.’ G & C Waterhouse, Cambridge; R Waterhouse, Malvern. Sunrise Cottage, Deanwood Holidays, Forest of Dean Holiday Accommodation, 6 – 8 April 2018. ‘Excellent stay. Very clean and everything we needed. Thanks again.’ The Halliday family, Guernsey. Sunrise Cottage, Deanwood Holidays, Forest of Dean Holiday Accommodation,13 – 16 March 2018. ‘Excellent again. Thank you.’ Mark & Robert, Nottingham. Sunrise Cottage, Deanwood Holidays, Forest of Dean Holiday Accommodation, 4 – 8 January 2018. ‘Lovely stay AGAIN – see you soon! Thanks.’ Kay, Terry & Logan, Kent. Sunrise Cottage, Deanwood Holidays, Forest of Dean Holiday Accommodation, 23 – 27 December 2017. ‘Cottage is lovely. Had a really nice Christmas break. Look forward to coming back soon.’Susan, Rachel and Ann, Birmingham. Sunrise Cottage, Deanwood Holidays, Forest of Dean Holiday Accommodation, 16 – 20 October 2017. ‘Clean & cosy cottage. Quiet and peaceful, had a lovely time. Thank you.’ Tim & Coral, Norfolk. Sunrise Cottage, Deanwood Holidays, Forest of Dean Holiday Accommodation, 2 – 6 October 2017. ‘A pleasant stay here in the cottage. We enjoyed days at Puzzlewood, Clearwell, Symonds Yat and on the railway. Thank you.’ Mark & Miriam Fisher, Oxfordshire. Sunrise Cottage, Deanwood Holidays, Forest of Dean Holiday Accommodation, 16 – 22nd September 2017. ‘A lovely visit again and thank you!’ David & Denise Butler, Nottinghamshire. Sunrise Cottage, Deanwood Holidays, Forest of Dean Holiday Accommodation, 9 – 16 September 2017. ‘We have had a lovely time visiting the area. Lovely clean & comfy accommodation. Thanks.’ Carol & Wayne Corben, Swansea. Sunrise Cottage, Deanwood Holidays, Forest of Dean Holiday Accommodation, 26 – 28 August 2017. ‘What a fantastic cottage. Home from home. Well equipped. Had a great stay and will definitely be back again soon. Thanks.’ Lesia & Simon, Swindon. Sunrise Cottage, Deanwood Holidays, Forest of Dean Holiday Accommodation, 23 – 26 August 2017. ‘We had a lovely stay and the cottage yielded everything we needed! We enjoyed lovely days out at Puzzlewood, Butterfly Zoo & Sculpture Trail – all so close to the cottage so not far to travel at all! We are definitely thinking of coming again and would recommend to family & friends! Thank you.’ Ruth, Kath, Bethan & Ryan, Swansea. Sunrise Cottage, Deanwood Holidays, Forest of Dean Holiday Accommodation, 19 – 23 August 2017. 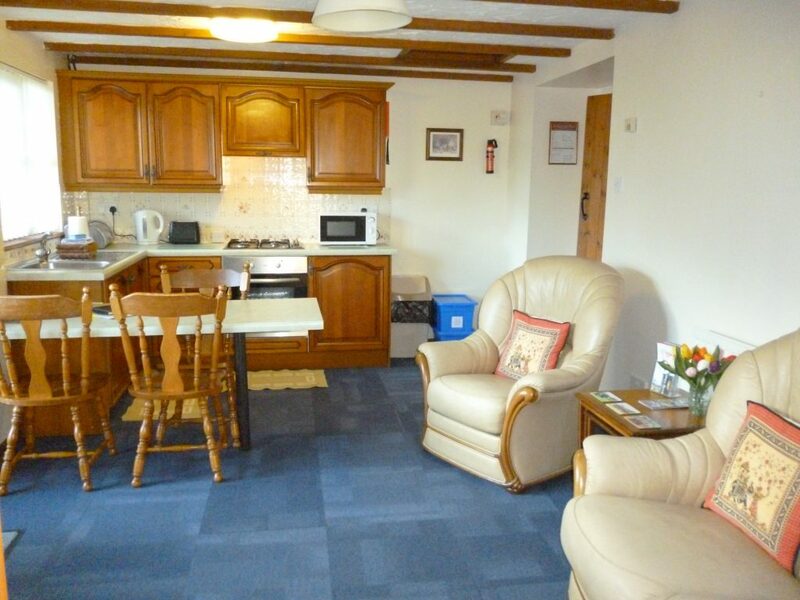 ‘Lovely clean & cosy cottage, has everything you need! Children loved the play area & blackberry picking in the woods. Such a great location. We had some lovely days out at Puzzlewood, Symonds Yat, & Dean Forest Railway. We would love to come back and will recommend to family & friends!’ Laura, Henry, Max (2) and Evie (1), Bristol. Sunrise Cottage, Deanwood Holidays, Forest of Dean Holiday Accommodation, 5 – 12 August 2017. ‘Lovely rooms. Had everything, even a tin opener! Great location. Had a fantastic break. Thank you 🙂 Julie, Alex & Dylan, Swindon. Sunrise Cottage, Deanwood Holidays, Forest of Dean Holiday Accommodation, 28 July – 1 August 2017. ‘Twice in 3 months! We love it too. Lovely, well equipped cottage, clean & cosy. Plenty to do within a short distance of cottage.’ Dave & Trudi. ‘Thank you, I had lots of fun! 10 / 10’ Ashton (aged 7). Cornwall. Sunrise Cottage, Deanwood Holidays, Forest of Dean Holiday Accommodation, 21 – 28 July 2017. ‘3 times within 10 months. Love it! What more can we say? We will be back ….! (Lovely and clean cottage! )’ Luke, Lynda & Patrick Taylor, Scarborough. Sunrise Cottage, Deanwood Holidays, Forest of Dean Holiday Accommodation,17 – 21 July 2017. ‘Lovely cottage & grounds. Very well equipped. We have had a very enjoyable stay and hope to be back soon. Thank you! 🙂 ‘ Simon, Linda & Archie Bradley, Warwickshire. Sunrise Cottage, Deanwood Holidays, Forest of Dean Holiday Accommodation,14 – 16 July 2017. ‘Fantastic stay. Well equipped cottage. We will be back 🙂 ‘ Kay, Terry & Aunty Margaret, Kent. Sunrise Cottage, Deanwood Holidays, Forest of Dean Holiday Accommodation,10 – 14 July 2017. ‘Thank you for a lovely stay. 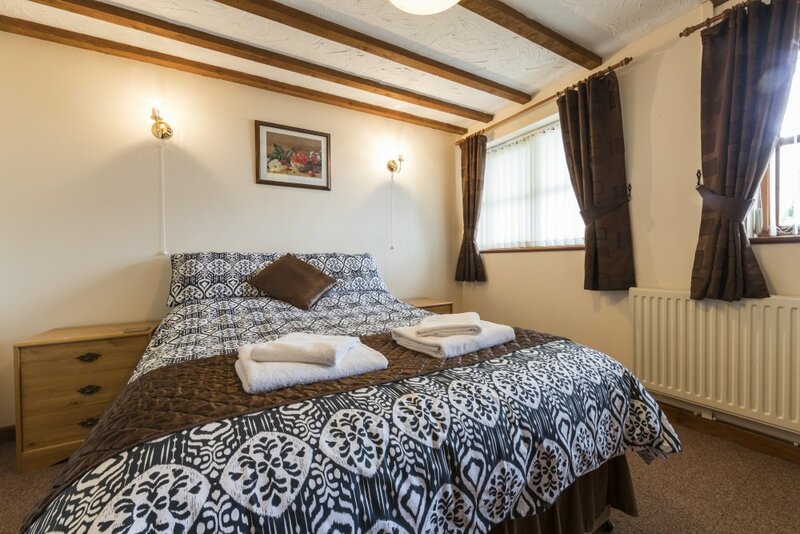 Cottage well equipped, clean and very comfortable.’ Keith, Elaine & Eileen, Yorkshire. Sunrise Cottage, Deanwood Holidays, Forest of Dean Holiday Accommodation, 26 – 30 June 2017. ‘Lovely accommodation in a lovely area. Thoroughly enjoyed our stay in ‘Sunrise’, very comfortable and clean.’ Colette & Steve, Kings Lynn, Norfolk. Sunrise Cottage, Deanwood Holidays, Forest of Dean Holiday Accommodation, 18 – 22 May 2017. ‘Very comfortable and clean, with everything you could need, thanks. We had no trouble with TV reception or internet.’ Colin, Gillian & Joe Sargent. Sunrise Cottage, Deanwood Holidays, Forest of Dean Holiday Accommodation, 1 – 13 May 2017. ‘Comfortable accommodation in a lovely area. Lots of woodland walks and bluebells. Excellent local pub. We visited Nags Head Nature Reserve, Dean Heritage Centre, Clearwell Caves and Hopewell Colliery – all highly recommended. Lovely dry weather too – a wonderful holiday!’ David & Sandra Lewis, Bolton. Sunrise Cottage, Deanwood Holidays, Forest of Dean Holiday Accommodation, 22 – 29 April 2017. ‘Lovely clean & well equipped cottage, beautiful area. Wonderful stay, hope to be back.TV signal not good, maybe an amplifier would help.’ Tony & Marie Starkie, Lancashire. Sunrise Cottage, Deanwood Holidays, Forest of Dean Holiday Accommodation, 15 – 18 April 2017. ‘Lovely & peaceful, clean & relaxing. Amazing walks in the woods. We’ll be back! Must get the Wifi & BBC TV sorted!’ The Morgans, Oxfordshire. Sunrise Cottage, Deanwood Holidays, Forest of Dean Holiday Accommodation, 25 Feb – 4 March 2017. ‘Hello again! We’ve returned back to Sunrise Cottage after only 5 months! Was lovely to return and visit places we hadn’t been to in September. We all enjoyed being back here and will more than likely return again! 🙂 Luke, Lynda & Patrick Taylor, Scarborough, N. Yorkshire. (Our stay included Luke’s birthday, 27th February). Sunrise Cottage, Deanwood Holidays, Forest of Dean Holiday Accommodation, 5 – 9 December 2016. ‘Nice, clean & cosy cottage with lovely & helpful owners. Got my rest & study but due to a busy program unfortunately missed out on the wonderful environment. Might have to come back for that 🙂 Carmen Van de Kamp, The Netherlands. Sunrise Cottage, Deanwood Holidays, Forest of Dean Holiday Accommodation, 25 – 29 October 2016. ‘Lovely clean & warm cottage. Great location for Forest of Dean. A lovely week. Thank you.’ Jo, George & Oliver Booth, Milton Keynes. Sunrise Cottage, Deanwood Holidays, Forest of Dean Holiday Accommodation, 18 – 22 October 2016. ‘We had a lovely stay. Warm, comfy and very clean. Great place to stay.’ Geoff & Sheila, Ruislip. Sunrise Cottage, Deanwood Holidays, Forest of Dean Holiday Accommodation, 24 September – 1st October 2016. ‘We have had a lovely stay. Very comfy and clean cottage. Picturesque location with lots of things to see and do. Will be coming back!! !’ Luke, Lynda & Patrick Taylor, Scarborough. Sunrise Cottage, Deanwood Holidays, Forest of Dean Holiday Accommodation, 19 – 23 September 2016. ‘We keep coming back – says it all! Thank you.’ David & Denise Butler, Nottinghamshire. Sunrise Cottage, Deanwood Holidays, Forest of Dean Holiday Accommodation, 14 – 17 September 2016. ‘Lovely accommodation and location. Wifi needs sorting. Would definately come again.’ Terry & Sandra, Norwich. Sunrise Cottage, Deanwood Holidays, Forest of Dean Holiday Accommodation, 9 – 11 September 2016. ‘Lovely, comfy stay. Thank you for the welcome basket. Wifi didn’t work. Check out time also very early! Thank you 🙂 ‘ Henry, Jim & Emma, Cardiff (attending a wedding in Forest of Dean). Note from Elaine: Openreach are here at this very moment carrying out another stage in the Fibre to Property saga which has been going on since July 2015. Only 1 more stage to complete I believe and then we should have excellent speeds and coverage all round! Regarding the check-out time, the cottages were booked by Katrina (the bride) for her guests and she booked a late check-out of 7pm Sunday night. Obviously, with everything else that she had to sort out, she didn’t advise you of this! Sunrise Cottage, Deanwood Holidays, Forest of Dean Holiday Accommodation, 30 August – 2 September 2016. ‘Lovely cottage and site, and thanks for the sunshine. Enjoyed walking in the forest, the sculpture trail, Puzzlewood & Clearwell Caves. Appreciated help when car broke down!’ Roger, Kate & Hannah Rastall, Pembrokeshire. Sunrise Cottage, Deanwood Holidays, Forest of Dean Holiday Accommodation, 22 – 29 August 2016 ‘We had a lovely time and especially appreciated the direct access into the forest – we had lots of wonderful hikes! We loved the cosy cottage too – thank you! 🙂 ‘ John & Hayley McLoughlin, Belfast, UK and Krista Leemhuis – Seattle, U.S.A.
Sunrise Cottage, Deanwood Holidays, Forest of Dean Holiday Accommodation, 11 – 16 August 2016. ‘Cottage and site really great. Weather was great for walking & exploring. Thanks for a lovely time.’ Mel & Lyn Grainge, Romford, Essex. Sunrise Cottage, Deanwood Holidays, Forest of Dean Holiday Accommodation, 16 – 26 July 2016. ‘What a wonderful place to stay in such a stunning location – we have had the most peaceful and relaxing holiday and certainly hope to return. Visit Tintern Abbey for stunning views and delicious icecream! Sad to leave this wonderful cottage. Enjoy!’ Kirsty Hearn, Ras al Kharmah, UAE. Sunrise Cottage, Deanwood Holidays, Forest of Dean Holiday Accommodation, 1 – 8 July 2016. ‘An excellent week. Weather brilliant. Accommodation top class, very clean and everything available. We will be back. Thank you.’ Steve & Sally Fairbrother, Joy Allison, Blackburn, Lancs. Sunrise Cottage, Deanwood Holidays, Forest of Dean Holiday Accommodation, 21 April 2016. ‘So glad we were told of this place and such a delight. Thanks for finding us!! 5 star.’ Doreen, Maurice & Robyn Liddington, Tasmania, Australia. Sunrise Cottage, Deanwood Holidays, Forest of Dean Holiday Accommodation, 12 – 19 March 2016. ‘Great stay. Really lovely cosy and warm cottage. So many things to do locally.’ Tony Burley, Cheltenham. Sunrise Cottage, Deanwood Holidays, Forest of Dean Holiday Accommodation, 15 – 19 February 2016. ‘Had a lovely 5 day stay here. Cottage wonderfully clean, owners lovely people. The area is beautiful with lots to do. Woods walk great. Village post office has a bit of everything. Will def be back. Thanks.’ Marie, Martin & Aidan, Oxfordshire. Sunrise Cottage, Deanwood Holidays, Forest of Dean Holiday Accommodation, 12 – 18 September 2015. ‘Lovely cottage. Peaceful. Amazing surroundings. Ideally situated to see all parts of ‘Forest of Dean’. Facilities very clean etc. would visit again. Don’t forget to visit Nags Head pub on road to lorry park. Great quality food. Grreat welcome from all people in Forest of Dean.’ Coleen & Colin Dell, Nottingham. Sunrise Cottage, Deanwood Holidays, Forest of Dean Holiday Accommodation, 5 – 12 September 2015 ‘Had a lovely week, thank you. Cottage is great and surroundings are amazing. Very quiet & peaceful.’ Christine & Richard Peat, Sheffield. Sunrise Cottage, Deanwood Holidays, Forest of Dean Holiday Accommodation, 24 – 29 August 2015. ‘Lovely cottage (bar the leak in the roof due to hole in felt / freak weather – Note from Elaine, now mended, thanks for your understanding, Steve). Wifi needs to be better at front. Round washing-up bowl and tea / coffee on arrival were nice. Guided tour a future option perhaps of cottage site? Lovely views from the lanes and excellent shops / pubs close by. Made to feel welcome by the owners. Clock needed and booster ariels for TV and Wifi.’ The White family. Sunrise Cottage, Deanwood Holidays, Forest of Dean Holiday Accommodation, 19 Aug 2015. ‘Many thanks for allowing us to book the cottage last minute, tenting in the rain would have been awful! Peaceful and fab for biking. Lovely cottage, very clean. Thank you x’ Scrivens family, Congresbury, N. Somerset. Sunrise Cottage, Deanwood Holidays, Forest of Dean Holiday Accommodation, 3 – 8 August 2105. ‘Lovely cottage, perfect location with great views and very peaceful. TV Reception & Wifi could be better as we are a young family – for the evenings.’ Gaul family, Aberystwyth, Wales. Note from Elaine – We are waiting for a new ‘Infinity’ line to be installed by BT which should improve Wifi enormously. There is normally good TV reception – I will ask John to check this out and see what the problem is – it is always a good idea to mention any problem at the time as we may be able to cure it for you. Sunrise Cottage, Deanwood Holidays, Forest of Dean Holiday Accommodation, 25 July – 1 August 2015. ‘Thanks for such a lovely stay! The cottage is cosy, clean & well equipped. The location is ideal & all the people we’ve met have been delightful! (Wifi could be stronger).’ Ben & Teresa Rothrock & Kathleen Hardgrove, Ada, OK, USA. Sunrise Cottage, Deanwood Holidays, Forest of Dean Holiday Accommodation, 12 – 19 June 2016. ‘Lovely cottage, very clean. Warm welcome and lots of thoughtful touches, made it really special. Would not hesitate to come back.’ Liz, Keith & Henry, Gillingham, Kent. Sunrise Cottage, Deanwood Holidays, Forest of Dean Holiday Accommodation 22 – 25 May 2015. ‘Perfect, just perfect. Thank you so much.’ Marion & Jasper, Dorset. Sunrise Cottage, Deanwood Holidays, Forest of Dean Holiday Accommodation, 2 – 9 May 2015. ‘Lovely cottage, everything we needed.’ Glen & Moira Barnes, Hertfordshire. Sunrise Cottage, Deanwood Holidays, Forest of Dean Holiday Accommodation,2 – 6 April 2015. ‘Nice, clean cottage. Ideal as a base. As per previous comments a clock in the kitchen area would be good and a stairgate so that the door can be left open when the weather is nice.’ Russell, Claire, Harris (9) & Fletcher (10 months). Sunrise Cottage, Deanwood Holidays, Forest of Dean Holiday Accommodation, 30 Jan – 6 Feb 2015. ‘We have had a lovely stay, very quiet, good to get out into the forest. Very clean with good facilities. Thank you very much.’ Dave, Steph & Amelie (3), N. Wales. Sunrise Cottage, Deanwood Holidays, Forest of Dean Holiday Accommodation, 26 – 30 December 2014. ‘We had a very nice stay. It’s a very peaceful place. Thank you and Happy New Year.’ Pauline, Nathalie & Gilles. France. Sunrise Cottage, Deanwood Holidays, Forest of Dean Holiday Accommodation, 29 October – 1 November 2014. ‘Gorgeous place to stay. Lovely cottage and lovely friendly owners. Thank you so much.’ The Winnard family, Stevenage. Sunrise Cottage, Deanwood Holidays, Forest of Dean Holiday Accommodation, 24 – 29 October 2014. ‘Had a very enjoyable stay. Lovely clean accommodation and surroundings. Very peaceful and relaxing. Thank you.’ Hart & White family, Derbyshire & Yorkshire. Sunrise Cottage, Deanwood Holidays, Forest of Dean Holiday Accommodation, 9 – 16 August 2014. ‘Lovely community feel for children to make friends and play together. Amy also loved the bouncy castle. However, swings and a slide would also be very popular. Clock would be useful. Very clean. Really enjoyed adventuring in Forest of Dean. Favourite visits have been Clearwell Caves, Puzzlewood and a bike ride at Cannop Ponds. Symonds Yat Rock was well worth a visit – amazing views on a clear day.’ Hannah, Jason & Amy, Bognor Regis. Sunrise Cottage, Deanwood Holidays, Forest of Dean Holiday Accommodation, 2 – 9 August 2014. ‘We enjoyed our stay. Ininio liked the playground. We walked a lot on lovely footpaths in the forest. The cottage is just fine. A clock in the living room would have been useful though. The surroundings are quite nice.’ Fredy, Cordula & Ininio Friedhoff, Germany. Sunrise Cottage, Deanwood Holidays, Forest of Dean Holiday Accommodation,15 – 20 June 2014. ‘Thank you for a very enjoyable week.’ David & Denise, Nottingham. Sunrise Cottage, Deanwood Holidays, Forest of Dean Holiday Accommodation,12 – 15 May 2014. ‘Have enjoyed our stay. Very high standard. We will recommend to family & friends. We will return.’ Wendy & Steve, Norwich. Sunrise Cottage, Deanwood Holidays, Forest of Dean Holiday Accommodation, 25 April – 2 May 2014. ‘Lovely cottage, very peaceful & brilliant surroundings. Everything you need. Campsite looks incredible!’ Elaine & Joyce Rice, Isle of Wight. Sunrise Cottage, Deanwood Holidays, Forest of Dean Holiday Accommodation, 17 – 21 April 2014. ‘Cosy little cottage. We enjoyed a ‘girls’ weekend meeting up with family friends.’ Clare & Lauren Pepper, Kent. 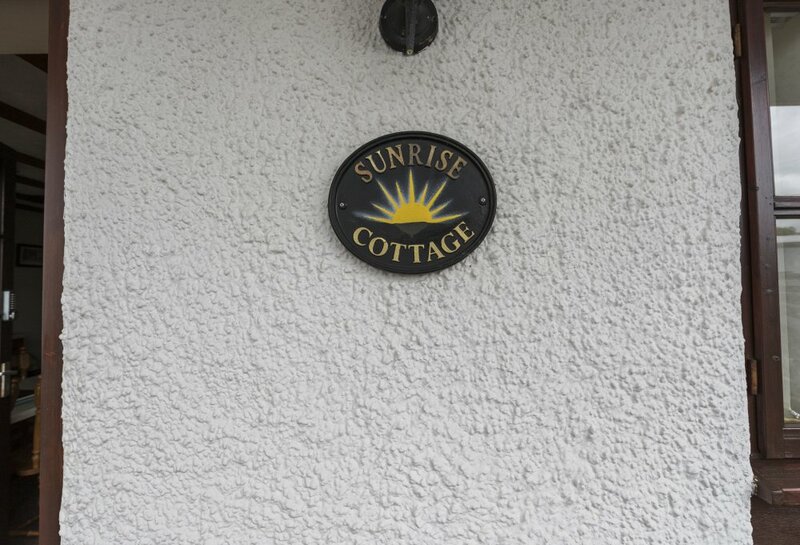 Sunrise Cottage, Deanwood Holidays, Forest of Dean Holiday Accommodation, 29 March – 2 April 2014. ‘A lovely peaceful setting in which to recharge our energies. This cottage had everything we needed. We hope to return. Thank you.’ Lorna, Paul & Mum, Northamptonshire. Sunrise Cottage, Deanwood Holidays, Forest of Dean Holiday Accommodation,21 – 24 March 2014 ‘My daughter & I enjoyed the peace & quiet, loved the cottage and its surroundings.’ Mrs Baxter, Abu-Dhabi, Mrs Molloy, Barnard Castle. Sunrise Cottage, Deanwood Holidays, Forest of Dean Holiday Accommodation,8 – 13 February 2014. ‘Another lovely comfortable stay. We’ll be back in the summer to investigate the Caravan Site! :)’ Pauline, Alexis and Holly, Aberdeen. Sunrise Cottage, Deanwood Holidays, Forest of Dean Holiday Accommodation, 27 Oct – 3 Nov 2013. ‘Just right for an autumn break. Hopefully will be back!’ Frances & Chris, Cornwall. Sunrise Cottage, Deanwood Holidays, Forest of Dean Holiday Accommodation, 2 – 6 September 2013. ‘I would highly recommend this place to anyone. Everything was perfect. Will definitely be back.’ Pam & Doug, Northamptonshire. Sunrise Cottage, Deanwood Holidays, Forest of Dean Holiday Accommodation, 17 – 24 August 2013. ‘Very nice site. Ethan enjoyed the play area very much. Will recommend to family and friends. Shower cubicle could do with a steam clean.’ Paul , Gwen & Ethan Moss, Maidstone. Sunrise Cottage, Deanwood Holidays, Forest of Dean Holiday Accommodation,26 July – 2 August 2013.. ‘Good location for Forest of Dean and various castles. Weather very mixed, raining and hottest day of the year so far. Very well equipped but knives could be sharper! !’ Martin & Sue, Bedfordshire. Note from Elaine. Thanks for letting me know. Nothing more irritating than a blunt knife! Will get sharpened / changed. Sunrise Cottage, Deanwood Holidays, Forest of Dean Holiday Accommodation,17 – 21 June 2013. ‘Here we are back again – days have been special once again. Thank you.’ Denise & David, Nottinghamshire. Sunrise Cottage, Deanwood Holidays, Forest of Dean Holiday Accomodation,17 December – 18 January 2013. Very high standard, cosy & warm. Have been very comfortable here. Plumper pillows are a thought, but otherwise PERFECT! ‘ P & M B, Tuscany, Italy. Note from Elaine – Thanks for the comment, all our beds have new plumper pillows now! Sunrise Cottage, Deanwood Holidays, Forest of Dean Holiday Accomodation, 19 – 26 October 2012. ‘ Brilliant – very well equipped. Fantastic location & lovely people. A clock would have been useful & soap by kitchen sink.’ CC, Cheltenham. Sunrise Cottage, Forest of Dean Holiday Cottage, 25 – 27 September 2012. ‘Lovely cottage in a great location! We will definately be back!’ HB & DG, Leicester. Sunrise Cottage, Forest of Dean Holiday Cottage 18 – 25 August 2012. ‘Thank you very much for a lovely stay! Lovely area.’ T, A & H, Devon. Sunrise Cottage, Forest of Dean Holiday Cottage 18 – 20 July 2012 ‘Only here for two days visiting family but suited us much better than hotel. Warm comfortable cottage with everything we needed.’ SC & kids, Suffolk. Sunrise Cottage, Forest of Dean Holiday Cottage 8 – 15 June 2012 ‘Had a good week in spite of the dismal weather forecast. Loved the area. May be back when you have the electric hookups (for camper vans)’ B,D & P, Southport. Sunrise Cottage, Forest of Dean Holiday Cottage 28 – 31 March 2012 ‘A special first visit and we will be back!’ D & D, Huthwaite, Notts.